This thrilling, heartbreaking, stunningly honest book alternates between two harrowing realities: the terror, excitement, and camaraderie of combat, and the lonely battle against the unshakeable fear, anxiety, and survivor guilt that he—like so many veterans—carries inside. 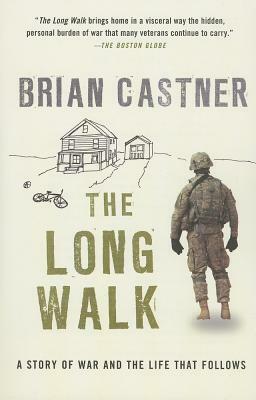 Brian Castner, a graduate of Marquette University with an electrical engineering degree, served three tours in the Middle East as an officer of the U.S. Air Force—two of them as the head of an EOD unit in Iraq. In 2006, he received a Bronze Star for his service. Upon returning to the United States following his service, he consulted as a independent civilian contractor, training military EOD units on tactical bomb-disposal procedures prior to their deployment to Iraq and Afghanistan. He lives in Buffalo, New York, with his wife and children.